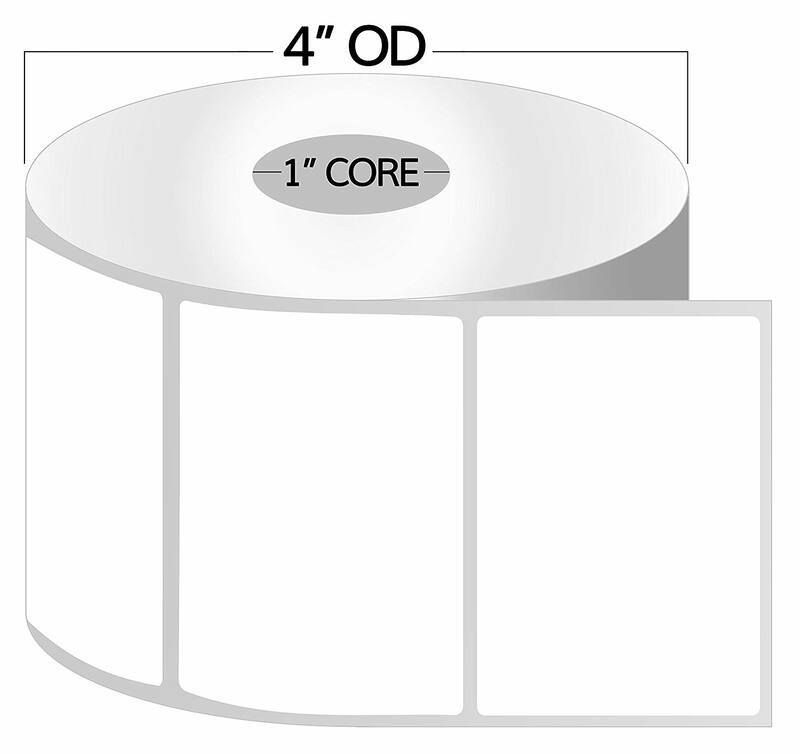 These 4” x 3” thermal labels are ideal for quickly and easily labeling your shipments. These perforated labels are specifically designed for jam-free, smudge-free operation and utilize a high-grade adhesive so they will stick and stay. These rolls have a 1 inch core so they will also work in compatible printers that use this size roll such as the Zebra brand. The bright white labels with a rounded corner shape give your package a professional look. Compatible with the most popular label printing software, as well as, Ebay, PayPal, USPS, FedEx, and other marketplaces. 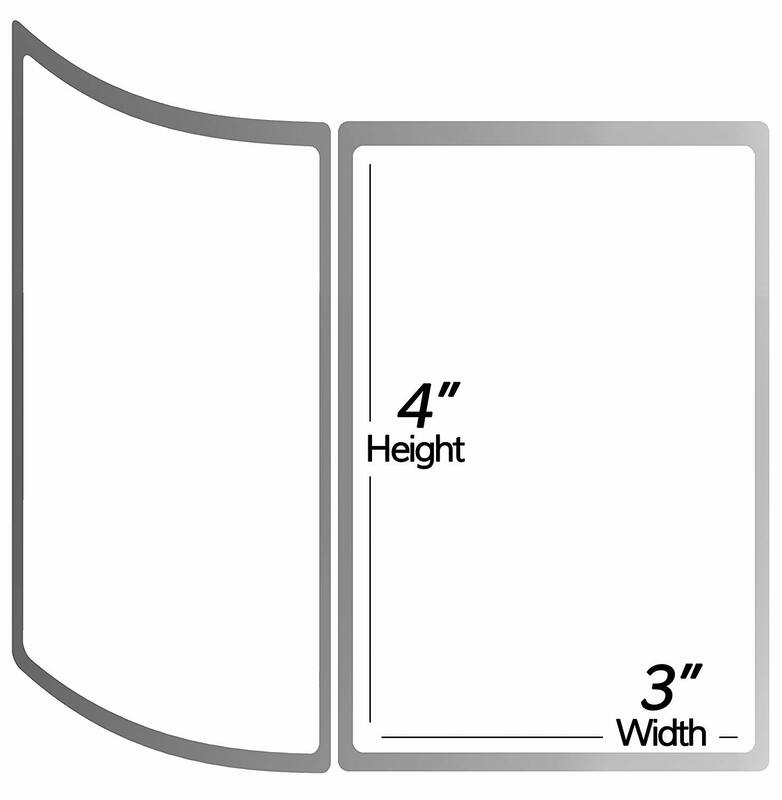 Additionally, the thickness of each label will cover any previous label, barcode, or hand writing giving you the ability to reuse boxes or packages. Save yourself time, money, and effort by using these labels with easy peel and stick application. The label?s adhesive is strong enough for a variety of surfaces like cardboard, tape, plastic metal, clothing, and most other surfaces. Includes 20 rolls with 500 labels each.